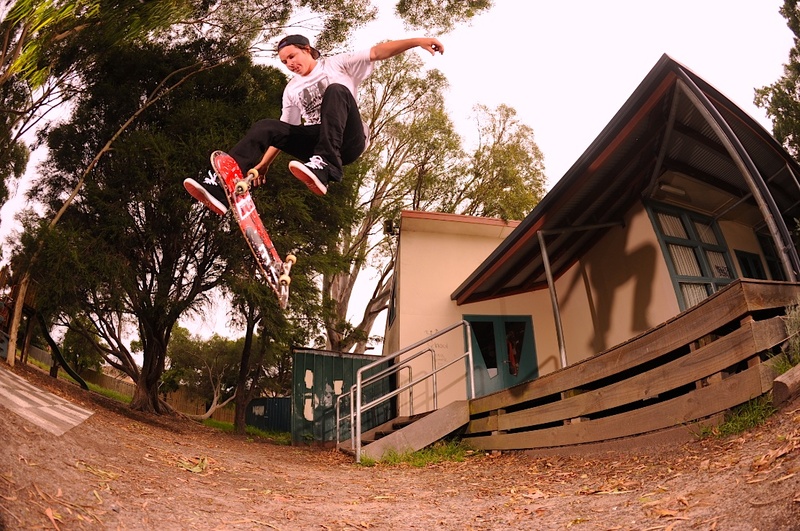 Ziggy – Tre Flip Melbourne. Sorry Ziggy, I hope you get to see this page, I promised you a focus but for some reason it didn’t happen? Try again? I heard you broke your ankle so maybe this pic will cheer you up. I love this photo and I cant tell you why it didnt get used, you did it good and yes you got a dope tre flip son. Get well soon bro.